Click on the logos to visit these sites. 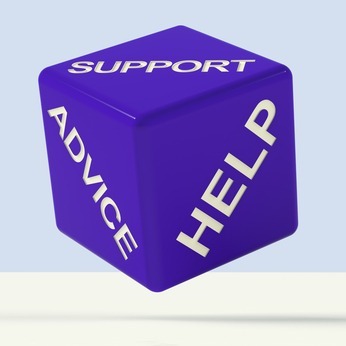 Of all the people who give career advice online, former recruiter Donna Svei is someone where my consistent reaction is, “Yes, I agree with her!” Svei’s specialty is writing resumes and LinkedIn profiles to help job seekers maximize how well their marketing materials serve to open employment doors for them. CareerBliss is a career community that features 3.5 million job postings, 4 million salaries, and 700,000 company reviews. Their content is useful for anyone who wants to explore potential career and job opportunities. CareerBliss also publishes a “Happiest Companies in America” list. For 2018, the winner is Keller Williams Realty. 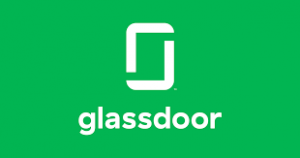 Winner of multiple Webby Awards, glassdoor is a great site for researching jobs, careers, salaries, and companies. While some critics say that only unhappy employees or dissatisfied job seekers leave reviews on sites like glassdoor, it is still valuable to look for trends in what people are saying. If 10,000 people say the work-life balance at a company is terrible, I wouldn’t gamble that they are all wrong. I’d definitely listen and if you decide to work there, anyway, at least you will make that decision from an informed perspective. The online Occupational Outlook Handbook is published by the U.S. Bureau of Labor Statistics. If you pay taxes to the U.S. Government, here is one of the best uses of your tax dollars. This is often the first source I check if I want to know more about a traditional career path. The published info does not include unusual or cutting-edge careers, but all the predictable careers are included and for those occupations, there is a good amount of information given and suggestions for where to find out more.